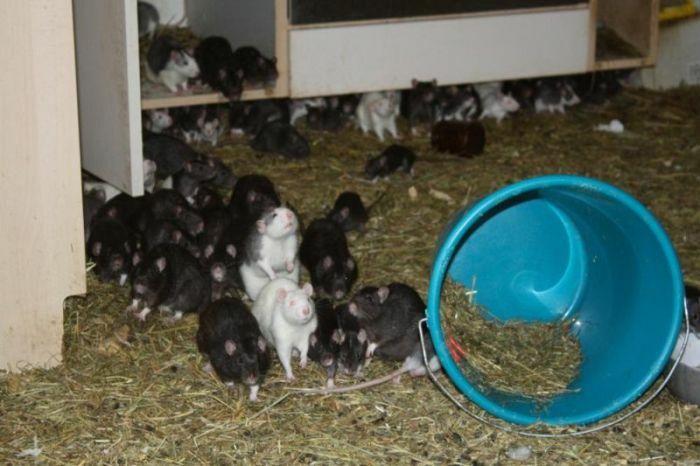 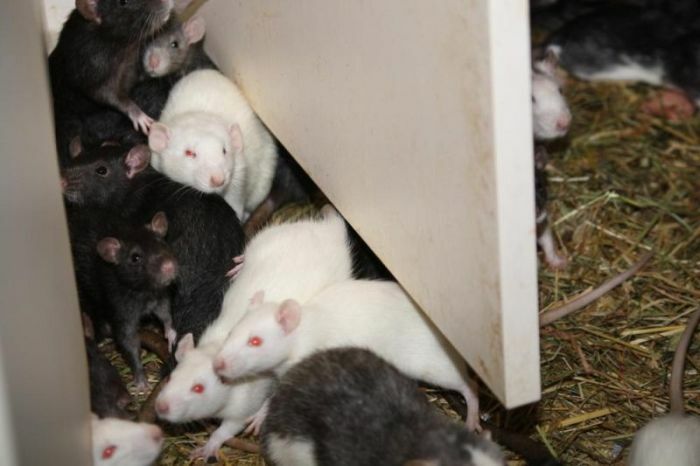 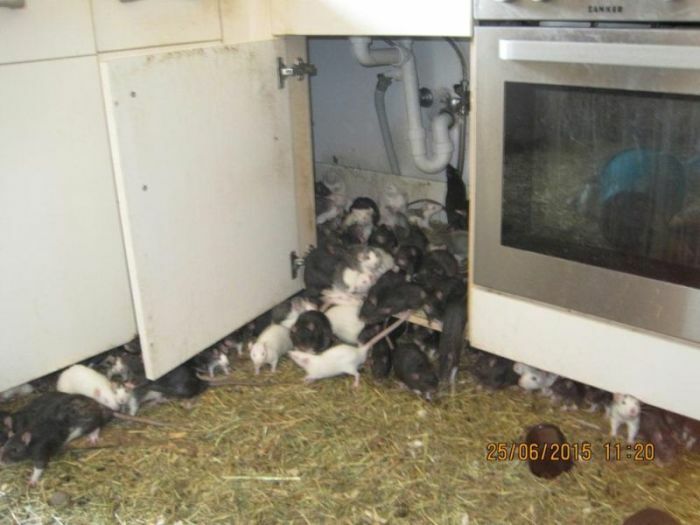 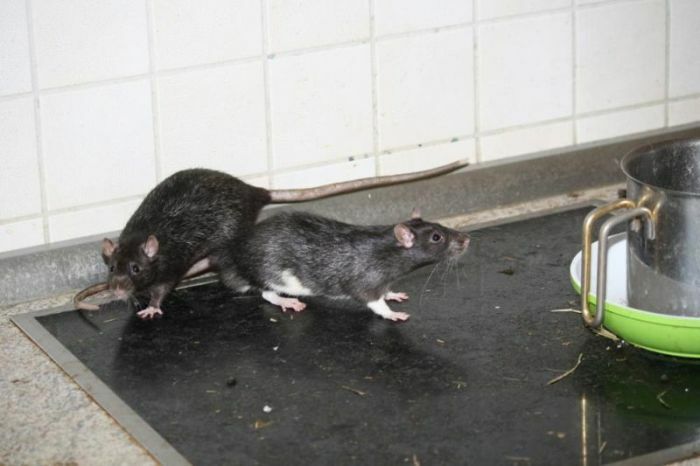 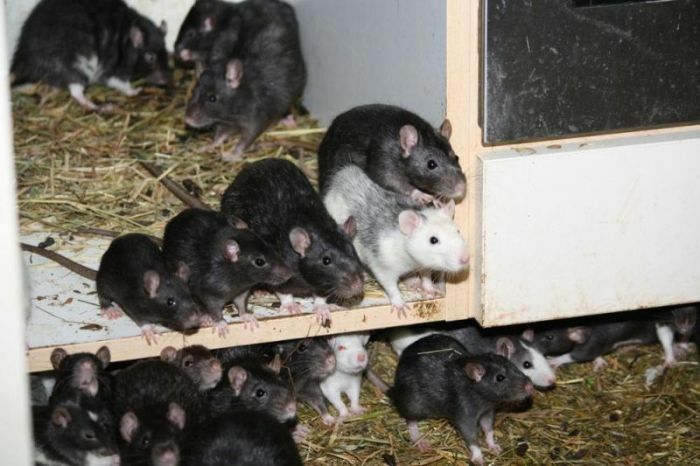 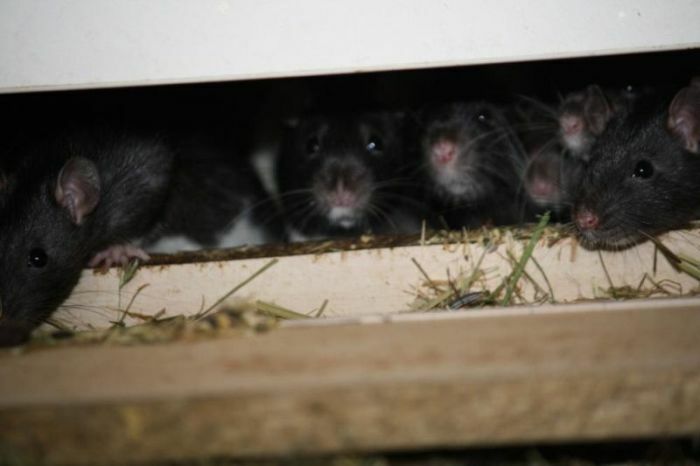 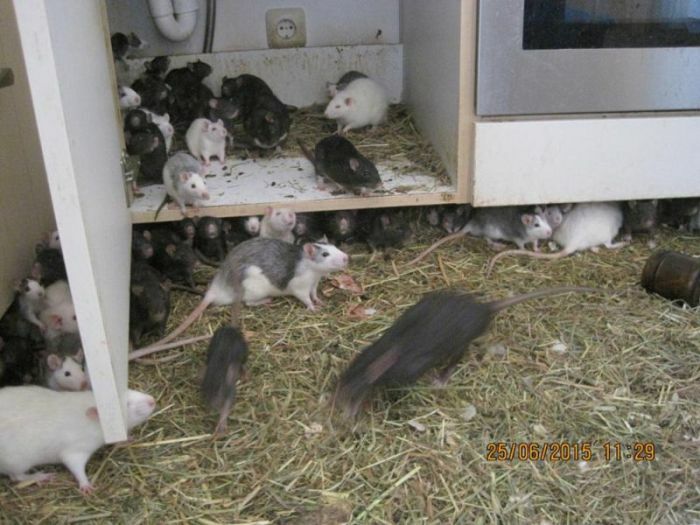 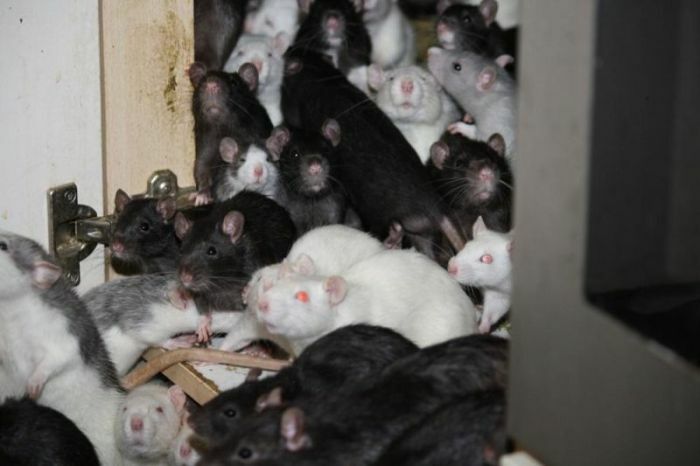 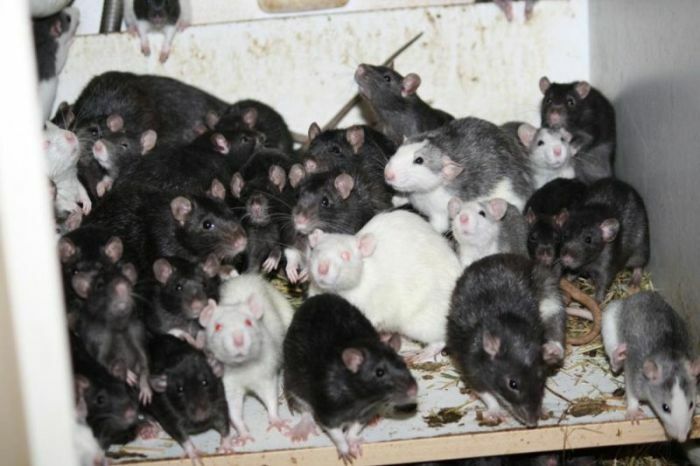 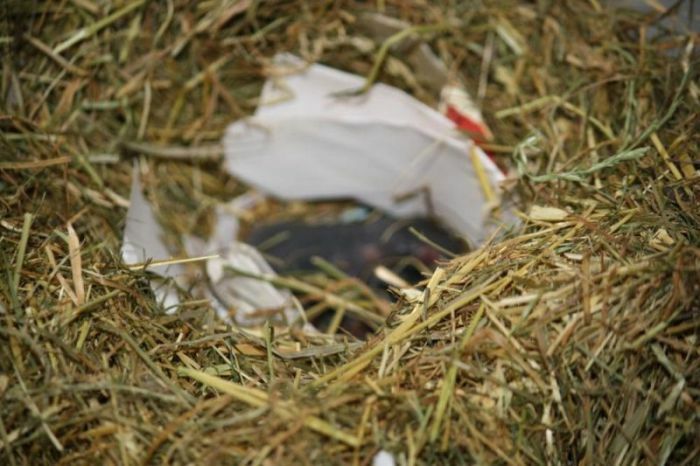 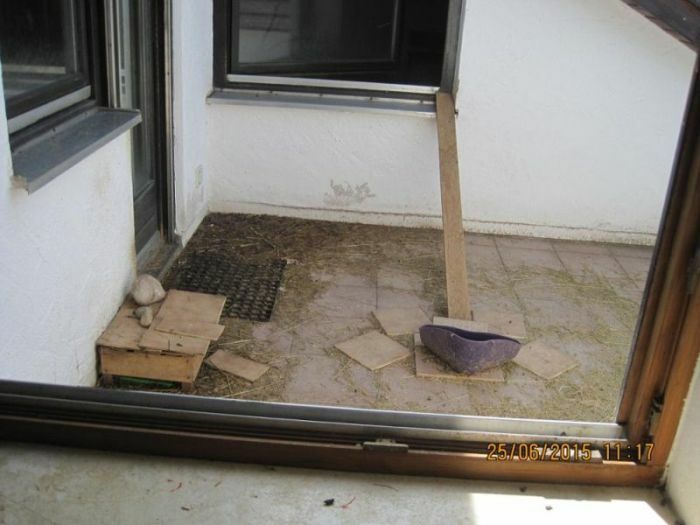 The staff of the Munich animal protection organization recently discovered that an animal lover had been living with three hundred rats in their one bedroom apartment. 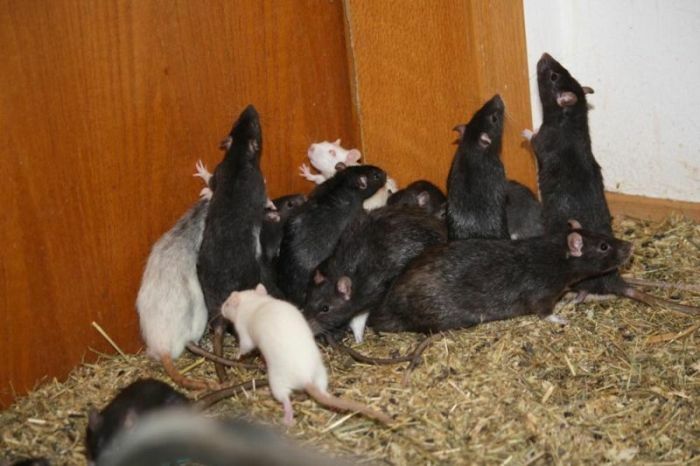 The organization has been able to find shelter for some of the rats, but the rest will have to live in the apartment until they can find them new homes. 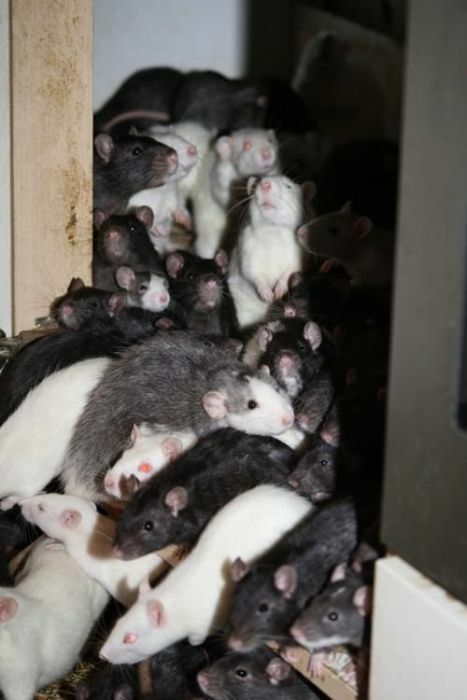 Gross. 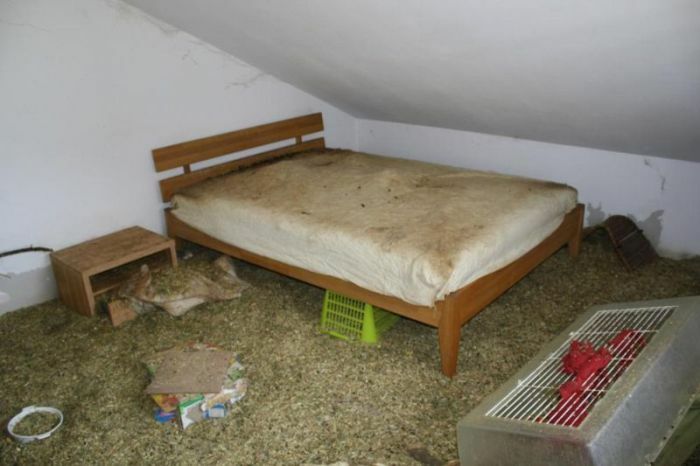 How about some deratization and disinfection instead?